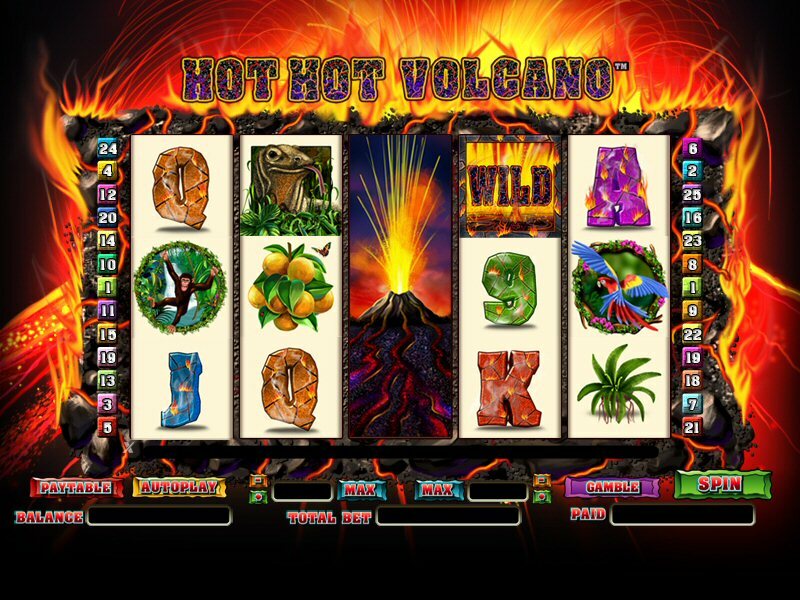 Hot Hot Volcano is a sizzling new pokie from Microgaming that will get your heart pumping whenever you see 3 or more volcano symbols on reels 2, 3 and 4. This is a 5 reel pokie with 25 paylines including a gamble, respin function and progressive jackpot linked. 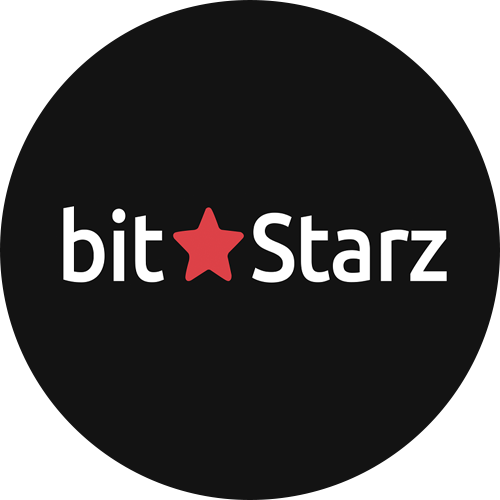 Bet size can easily be changed from 1 cent to a maximum of $4.00 per spin. Try the free game above to see how it plays and pays out! 3 or more of the volcano scatters triggers an instant 5 respins with the middle wild volcano lining reel 3. When you hit the free spins expect a big win! If you love aristocrat pokies games then this game will remind you of the classic Pompeii! Just like Aristocrat pokies the gamble function allows easy multipliers through selecting correct card colour. The erupting volcano is the wild symbol and appears on the middle three reels! Whenever it lands on the middle reel it will erupt and spread over the entire reel, maximising winning combinations. If you are lucky enough to hit the volcano on reels 2,3 and 4 at once, an instant 5 free spins are awarded with the middle reel held throughout the free spins. Bright symbols and surround sound makes this online pokies game is an instant classic.